Individual photos are in that folder if this is too big. Here’s my entry! I used all of the original starter Pokemon for this look. and Pikachu to blend out the crease. Char and Pika blend so well together you can’t even tell there are 2 shadows used. DRAGSTRIP – Pikachu, Charmander, Hearts, Rattata, Wobbuffet. Others: Avon Supershock eyeliner pencil, Max Factor FLE Mascara. Hope you like it n_n. Acid, Ralts, Din’s Fire, & Rattata w/ Gengar as eyeliner. Moosh and Meowth all over lid (with Meowth as H/L), Gyarados on outer lid, Veran for contouring and lower lashline. Saweet. I did one today with two, because I was stupid and didn’t bring my whole stash of shiro pigments. Well, gotta work with what you got. Cut crease featuring Gangar and Meowth. Primed with MACs Painterly paintpot. 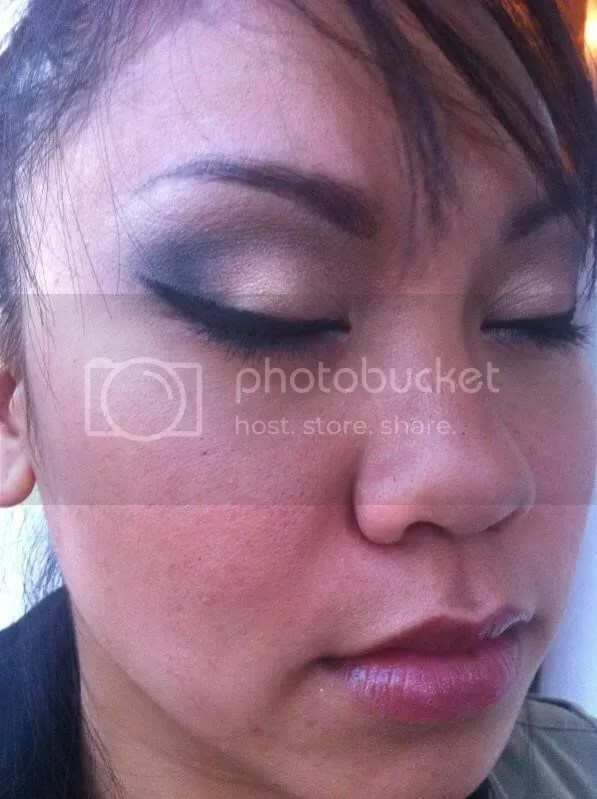 Gangar was used over MACs Blacktrack fluidline in the crease, while Meowth serves as a transition color/brow highligter. Liner is also the MAC fluidline. You win one! 😀 Email me for the voucher code. I guess you could call this look “Frostmourne” as it was inspired by my BE DK after all. I used Midna instead of the heavy black liner/eyeshadow on the model. + some random dior black cream liner I got in a Quad and chanel mascara. -_- apologise for the crappy light/focus etc.. Dropped my camera and now all it has is auto settings 😛 so..it took like 19423 photos and lots of different lighting (ugh fluro room lights) to get half decent ones. It looked much better in rl )=. Spinarak as a highlight & lower lash line. Thinking With Portals most of lid & crease. 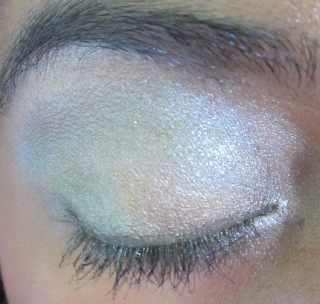 iShadow Aluminum, Porygon, & Veran w/ iShadow White as highlight over Fyrinnae’s Pixie Epoxy. iShadow trio in White, Aluminum, and Black. Used quite a lot for this one. Hearts, Charmander, Pikachu, Acid, Lance the Dragon Trainer, Veran, Mewtwo, Triforce, Meowth. The lighting was a bit yellow when I did this (I swear no botched color correction took place); but I can’t believe how vibrant the colors still were. Thought the yellow was going to wash them out…! Used Mew, Moosh, Gyarados, Veran, Meowth, Weepinbell for this look. simple but bright look i wore yesterday. man taking pics of just your eyes is so hard! wearing: shaymin all over lid, with rattata on outer corner and blended into crease. Lipgloss made from Hearts with Zelda dabbed in the center. Lovely, you win today’s! 😀 Email me for the voucher code. [Subject Name Here] on inner third of the lid, Pikachu in the middle, Thinking With Portals on the outer third and crease. 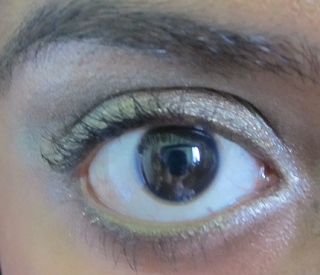 Lined with Benefit Magic Ink and Urban Decay liner in El Dorado (inner half), and Underground (outer). Also some Prestige Liquid Eyeliner. Colors used: Din’s Fire, Farore’s Wind, Nayru’s Love, Triforce, Temple of Time. All cause I’m goin’ to see PIRATES tonight 😀 Had to do a mermaid-slash caribbean colors look! 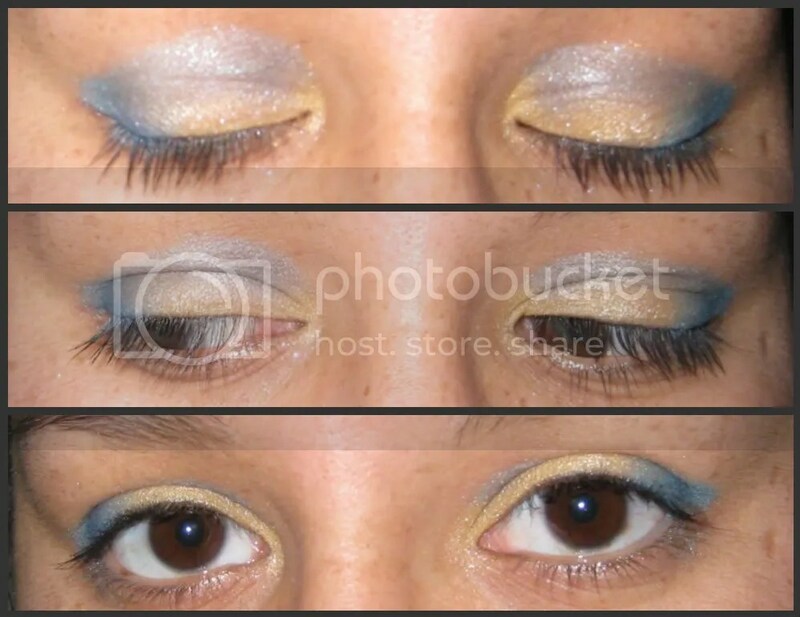 used dunsparce all over lid, wobbuffet in the crease and squirtle on outer corners. dunsparce on lid, wobbuffet in crease, squirtle on outer corners. It’s much more coral colored in the crease/brow bone area, but my camera washed the color out just a tad. 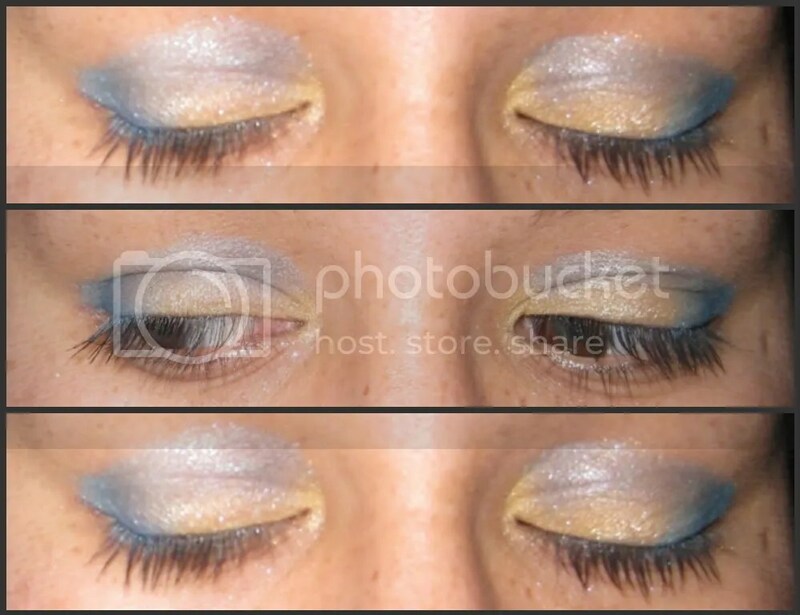 I used Deku on my lid, Everything is Bears in my crease and Dunsparce to highlight for a sparkly neutral look! 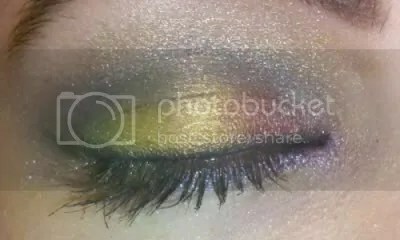 Credit to Ki at http://kiandmakeup.blogspot.com/. hearts, ganondorf, meowth master sword layered over. Gave it a shot. iPhone pics are pretty crummy though. Pikachu, S.S. Anne, Cleafairy and Rattata. Here’s an easy peasy work look because someone told me YOU CAN’T WEAR THOSE TO WORK. Pfft. I left them huge on purpose too, so that you can crop them as you see fit if you need to. 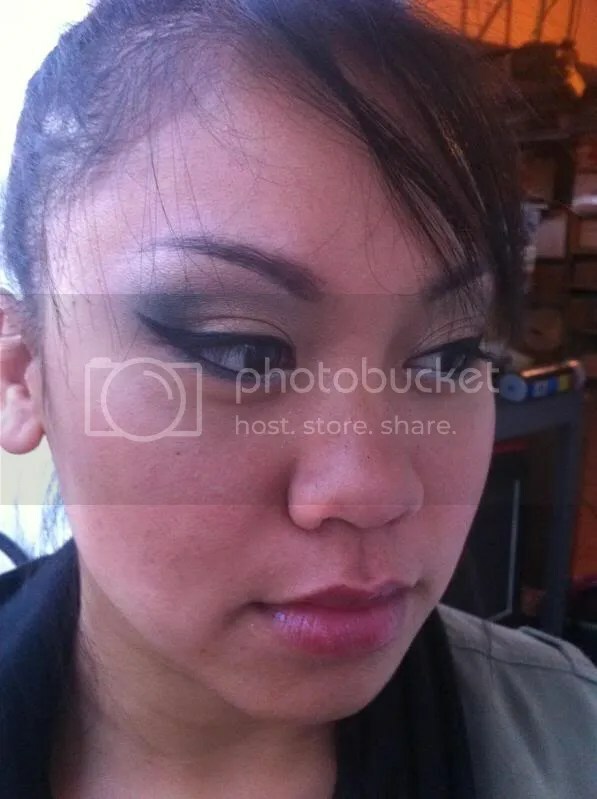 Lance the Dragon Trainer on the lid and the lower lash line. 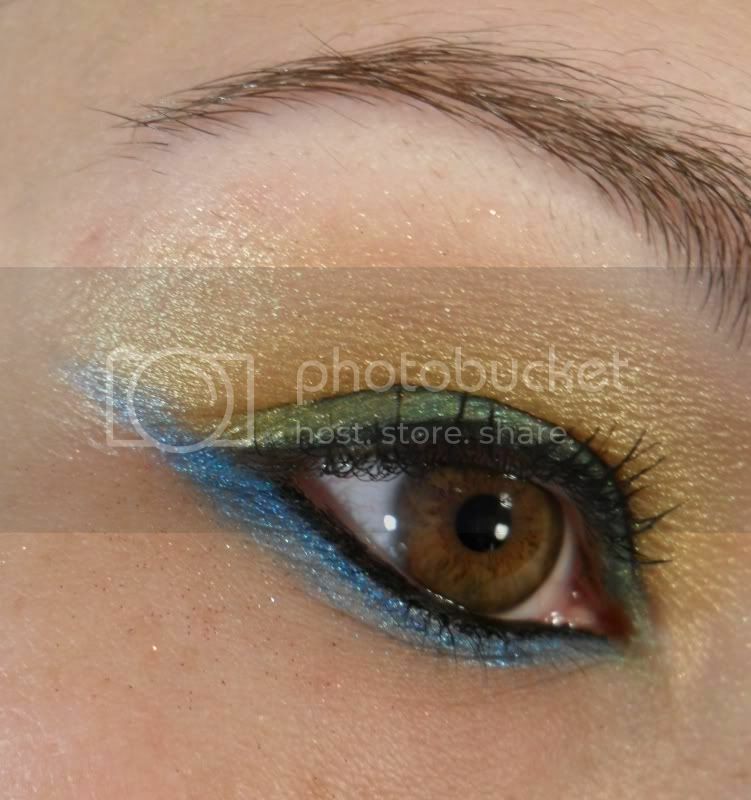 I put together an eye look which reminds me of a tropical Parrot… Greens and yellow, and electric blue eyeliner! Primer was My Beauty Addiction’s Shadow-Poxy. Nyx Jumbo Pencil in Milk applied over primer. 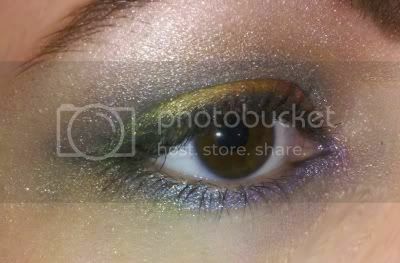 Pikachu, Farore’s Wind, Bulbasaur, Moosh (as liner) and Mew reallllly blended out on my brow bone. 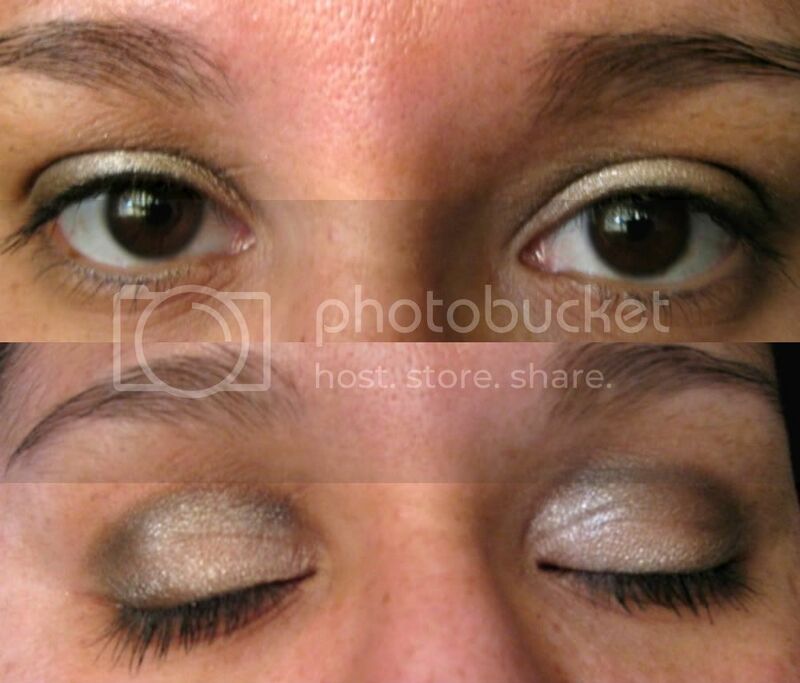 wearing meowth on lid and golem in crease and outer corners. I do a weekly Final Fantasy Inspired Series, and this week, the eye is all Shiro Science colors (plus liner and mascara, of course). I have [Subject Name Here] on the inner corner, inner third and browbone, Triumph on the inner third (layered with [Subject Name Here], Still Alive and 2+2=10 on outer two thirds (layered), and Enrichment Center in the crease. There are also full face shots if you want ’em. =] If you do wind up choosing to use this, could you credit me as Vijaya? GAH! I understand why it’s Shiro-only but I wish I could enter. There are so many cosmetics I want but I can’t even afford the samples. ;. ; Any kind souls willing to help? Subrosia is the main color, with some Unsatisfactory Mark patted on the inside part of the arc and Ganondorf blended into the outer corner. Shall Not Be Mourned was foiled as a liner on the lower lashline. HOUND (Transformers G1/IDW) Inspired look. I will admit I mixed several different Shiro colors for that green, lol. I call the green mix Hound respectively. Hound (Kokiri Forest, Link, Sudowoodo, Ganondorf), Like-Like, iShadow Black. Not sure if this is still going on, but I love Shiro so gonna give it a go anyways! 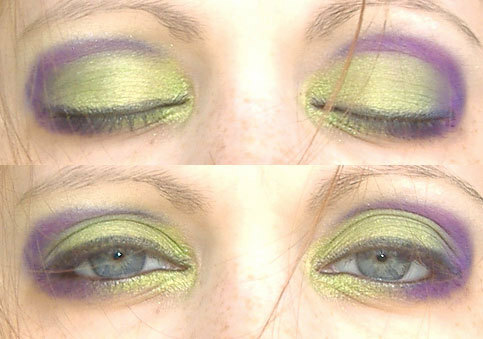 The link is to my tumblr, where I did an eotd post with Shiro colors. That’s with Triumph on inner corner of eye, Unsatisfactory Mark on outer corner, There Will be Cake on crease and Impossible on browbone. hey is this still going? I just recieved my shiro order 3 days ago and I’m dying to post my oshus/farore’s wind/ master’s sword look!